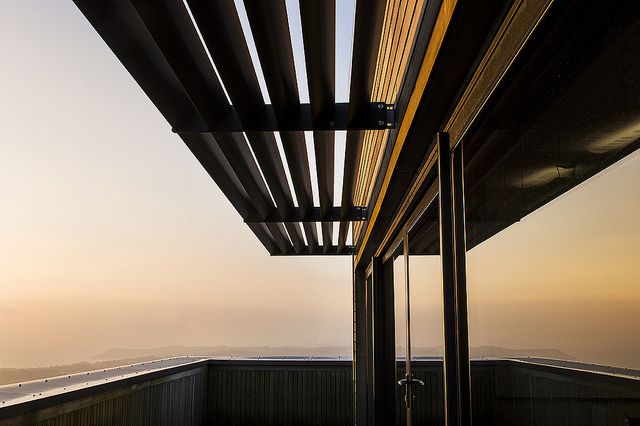 A dynamic hub of innovation and invention, Cornwall is the home of entrepreneurs, freelancers, start-ups, small businesses and large enterprises all making the most of the region’s stunning, practical locations. 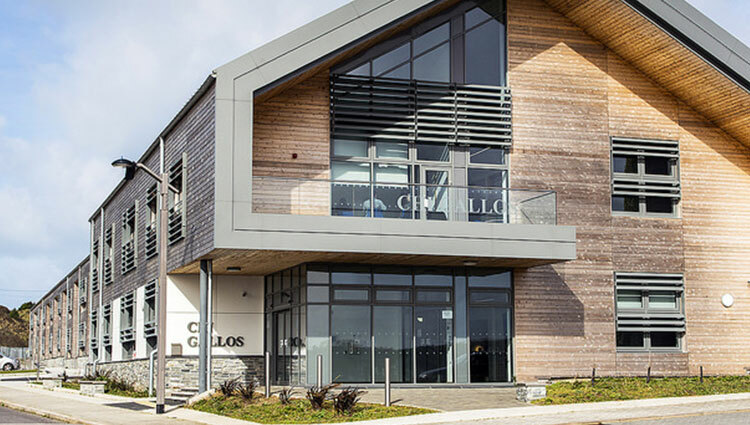 Cornwall’s wealth of diverse work environments offers multiple opportunities for businesses to develop independently or as part of vibrant like-minded clusters. Businesses positioned in an Innovation Centre, Advanced Manufacturing Space or designated Enterprise Zone enable their teams to harness collaborative ingenuity with world-changing potential. Alternatively, your approach may suit a fully independent office or thrive best as part of a creative co-working hub. Whatever your working style, with some of the world’s fastest internet and transport links to the rest of the globe, Cornwall has a 21st century infrastructure to support every kind of forward thinking company. Let’s look at Cornwall’s work space opportunities in more detail because coastal or inland, collective or solo, at work or play, Cornwall’s business community really does have it all. 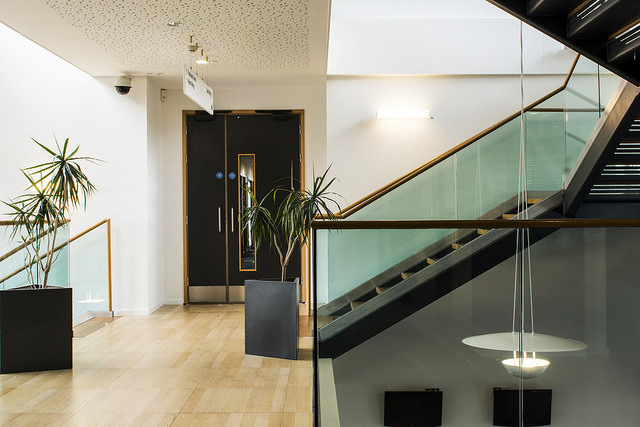 Supporting knowledge and innovation-led businesses with a focus on technology, creative media, environmental and health and wellbeing sectors, the Innovation Centres enable businesses at all stages of their development. In 2016, these Innovation Centres had a combined annual turnover of £24.4 million and average growth rate of 142.5%, unlocking Cornish potential year on year. Cornwall’s Enterprise Zones are designated areas, all with zero business rates and targeted Government support. Aerohub, the UK’s only aero-dedicated Enterprise Zone is at Newquay Airport with planning-free status meaning businesses can reduce risks associated with traditional planning, such as timings and costs. Local Development Order, which allows for B1, B2 and B8 planning-free development for 25 years. The Goonhilly Enterprise Zone at Goonhilly Earth Station – the UK’s space satellite communications gateway – is one of the most connected business parks in the world offering unrivalled opportunities for business development in this fast-growing industry. Cornwall is a thriving hub of established and small businesses, artists, entrepreneurs, freelancers, influencers and innovators. Collaboration, knowledge sharing and co-working across disciplines is driving dynamic development, offering unparalleled opportunities for multi-portfolio career paths and cross pollination of new ideas. The Old Bakery Studios in Truro – over 60 unique creative studios and workshops in a repurposed industrial site with a vibrant multi-purpose arts space on the ground floor. 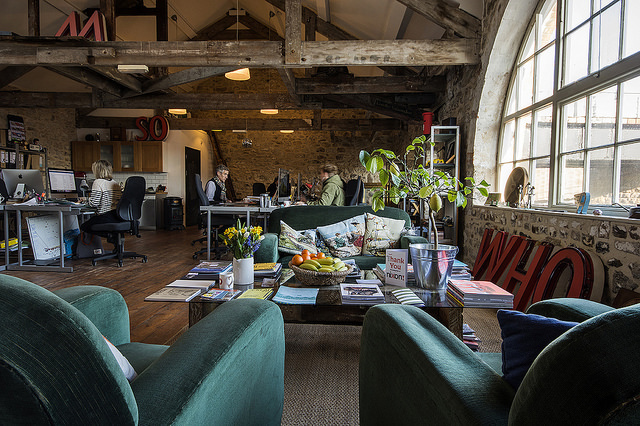 Newquay’s Mor Workspace – 20 minutes from the airport and 5 minutes from the beach with an ethos of working hard, connecting creatively, sharing knowledge and having fun. 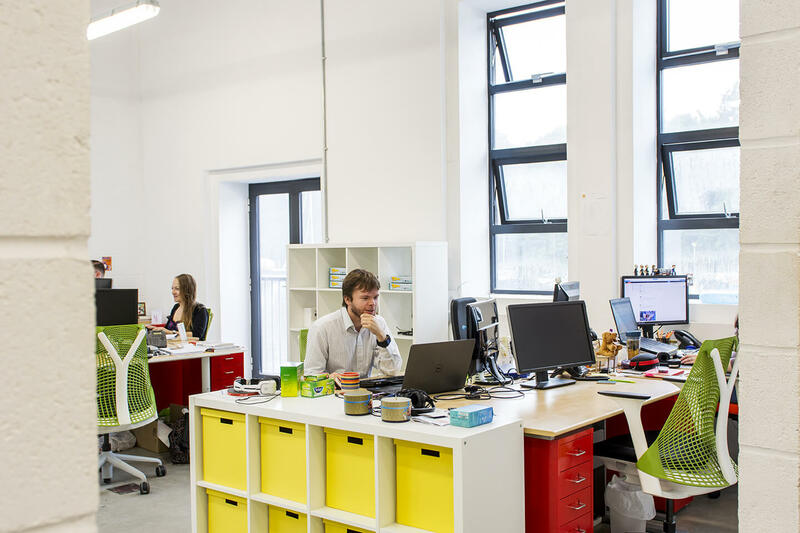 Situated in a landmark building near low-carbon initiatives such as the globally transformational Eden Project, ESAM (Enterprise Space for Advanced Manufacturing) is dedicated to the acceleration of advanced manufacturing, engineering and low-carbon environmental businesses. On the outskirts of St Austell, ESAM is the first phase of the new Carluddon Technology Park at the heart of the public/private partnership West Carclaze Eco-Community Initiative. Leading disruptive company Crowdfunder turns good ideas into world-changing reality from its premises in a converted Newquay surf shop. 3WhiteHats mines Cornwall’s world-class digital talent to grow their global Digital Marketing company, based in Falmouth. Agile software development outsourcing specialists Headforwards work from a suite of offices in the Pool Innovation Centre and believe in working hard and playing hard in one the most beautiful parts of the world. These various workspace options means there’s space and infrastructure for companies of any size to grow, prosper, and connect with like-minded pioneers. With so much choice, and nature and the beach on your doorstep, Cornwall Trade and Investment has a dedicated team to help you find exactly the right spot.